My husband and I have been on a journey with our finances for awhile now. After we went through the big job loss scare at the beginning of 2013, we realized that things really needed to change. I am happy to say that we have paid off quite a bit of debt since then. We even went down to one vehicle for about ten months. We recently have purchased a second vehicle that we had to borrow money for. I know the ideal situation is to pay cash for a vehicle and someday we will! Right now we are working toward paying it off as quickly as possible. I have been researching ways to save money this week and I love that we do a lot of these already. Since I am the manager of our home when it comes to groceries, laundry, cleaning, etc., I started making a list of all the ways we save money and ways to continue to save money. There are a few of these I need to work on.... like menu planning! <------ my nemesis! I know it works. I know it saves money. I just have to do it. I would like to do it monthly, but even if I can start out weekly it would help. I don't love couponing and I don't use a lot of coupons, but I know that there are coupons almost weekly for stuff like batteries, paper towels, toiler paper, etc. Even if it's only a twenty-five cent savings, you would have bought it anyway so why not use a coupon for it? I have already been using a savings catcher app from Wal-Mart on my phone and have saved a little using that. I know I could save even more by taking the time to price match with local competitors. I have done this in the past but I have just not been happy with the detergent. I will be honest...I love the smell of laundry detergent, fabric softener, and dryer sheets. It just smells so clean. They are very expensive though and there are alternative things you can use. I watched a laundry detergent tutorial the other day where the woman made the liquid homemade detergent but then added a big bottle of store bought detergent to it. I am going to try this next to see how it works. I am also going to try to start substituting vinegar for fabric softener and make a wool dryer ball for the dryer so I can skip the dryer sheets. I would love to have clothesline eventually. That may be a project for this spring. I know some people have issues with this but I am not one of them. We live in a consumer driven, I have to have it all, and I have to have it right now society. I am completely happy taking advantage of someone's used clothes and other things they have no use for anymore. I also love to garage sale and have found many treasures at them. Just this summer, I bought a dehydrator, immersion blender (which I used a ton during canning season), and deep dish cast iron pan all for under $10. I love castile soap and I use it a lot. I use it as our soap to wash our hands with by filling an empty soap foam container with 1/4 castile soap and the rest water. I squirt a bit in my mopping bucket along with some lavender and orange essential oils to mop my floors. It's much cheaper to do this than to buy hand soap and mopping solution. For my bathroom cleaning I just use straight baking soda and vinegar. I have scrubbed my toilet with baking soda for years and it hasn't let me down yet. I put the baking soda in an old parmesan cheese container and sprinkle the toilet with that. I have been making our own bread for awhile now. We were still buying bread from the store but we are in the process of transitioning to all homemade bread. 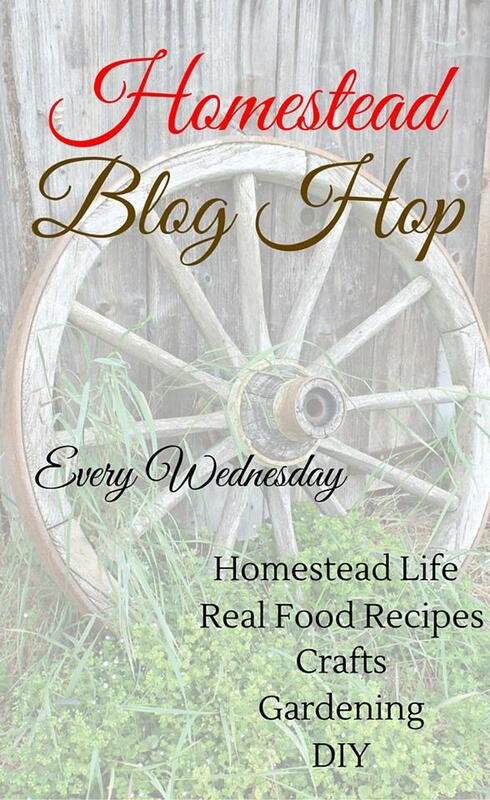 I have some other homemade bread products I would like to try and make - like hotdog buns, hamburger buns, and bagels. I also would like to try and make our own cream of mushroom soup mix since we tend to use a lot of that. I have come a long way with cooking from scratch and I aim to improve it even more. Eating out is expensive! I don't think it's wrong to treat yourself occasionally but if you are in the habit of eating at fast food restaurants often, I would reconsider that. Not only is packing a lunch more healthy but it can save you a lot of money by doing it. I have been slowly using up some of my old beauty products and lotions and I am trying to transition into more natural stuff. Not only because of the chemicals but because of how much money you save. A nice bottle of lotion can cost you anywhere from six to eight dollars. I have been making my own body and face lotion for awhile now. I mix coconut oil, shea butter, and essential oils. I have even made it for a few friends as a gift. A large container of coconut oil purchased at Sam's Club will last a very long time. Plus it takes up less space in your bathroom if you limit the amount of products you own (I have clutter phobia as some of you know...). I have been trying to grow my natural color out for years but I always end up coloring it. Last night I was looking up ombre hair on Pinterest (in my deer stand! LOL!). I can't make any promises that I will not color again but I sure would like to stop that habit. My hair dresser is very reasonable with her prices but a savings is a savings. This one was a huge one for us this summer and fall. We managed to can a lot of produce this year. We have canned tomatoes, applesauce, spaghetti sauce, salsa, pickles, peaches, pears, jams, and all kinds of beans. We also have a freezer full of corn, squash, and venison. Sometimes it really stinks harvesting and canning when it feels like a hundred degrees out but as I sit in my little house with my shelves stocked, it feels so good! My next preserving project is going to be homemade chicken broth. I have been saving chicken bones for awhile and I am anxious to do this. Broth is expensive! We cancelled our satellite TV this summer because the content on TV is not worth watching anymore and we just didn't want that extra payment. We do not own a home phone and only use our cell phones. We also canceled the exterminator this year since we couldn't really see where it was making a difference. Besides.... I'm just not sure about spraying all those chemicals around my house. We supplement our heating in the winter with a woodstove and the wood is free from our property. 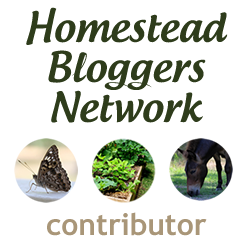 I also just applied for job to review homeschooling curriculum for free and blog about it. I am hoping to save some money and have fun trying new stuff with Evan. These are some of the ways we are trying to save money in our home. How about you? Do you have any tips for us? 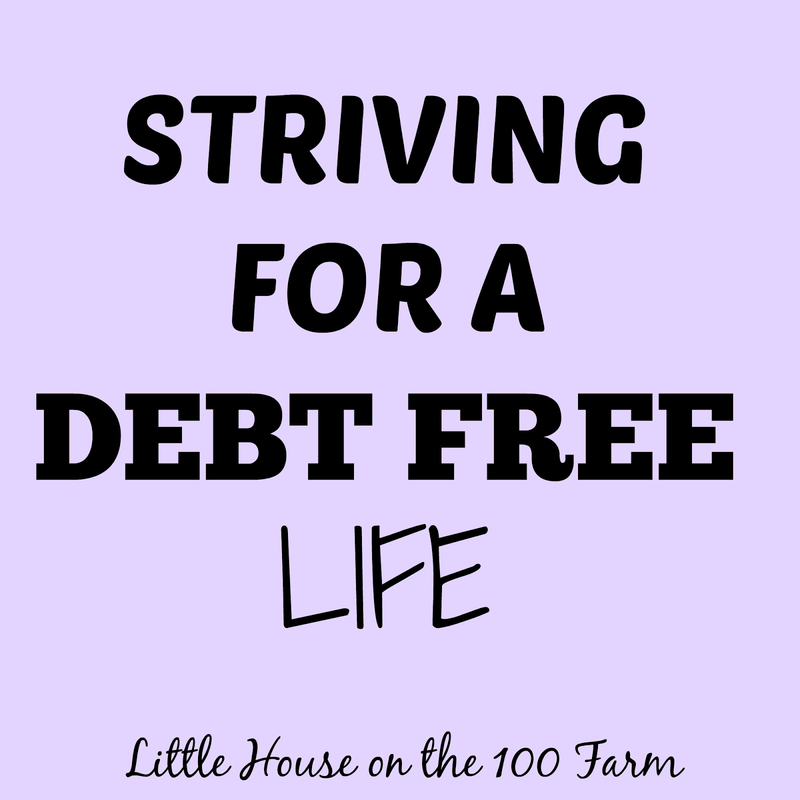 We are in an aggressive mode to get debt free right now so any suggestions are helpful! Thanks for the feed back Tammy!